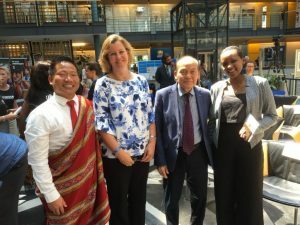 Refugee community delegates from Australia, Simon Sang Hre, John Roc and Bernice Kamikazi, with UNHCR Deputy Director Kelly Clements, at the World Refugee Day event held at UNHCR Headquarters in Geneva, 20 June 2018. 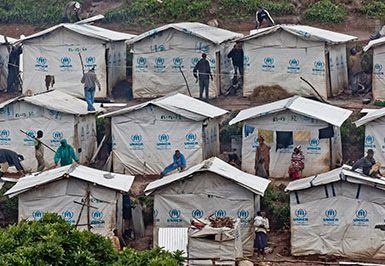 Years of advocacy by the Refugee Council of Australia (RCOA) for greater refugee community representation in international policy discussions culminated in the ground-breaking first-ever Global Summit of Refugees in Geneva. The Summit was the highlight of 10 days of Australian advocacy in Geneva (19-29 June 2018), which included UNHCR’s annual NGO Consultations, global dialogue on refugee resettlement, engagement with the UN Human Rights Council and meetings with senior officials of UNHCR and IOM. 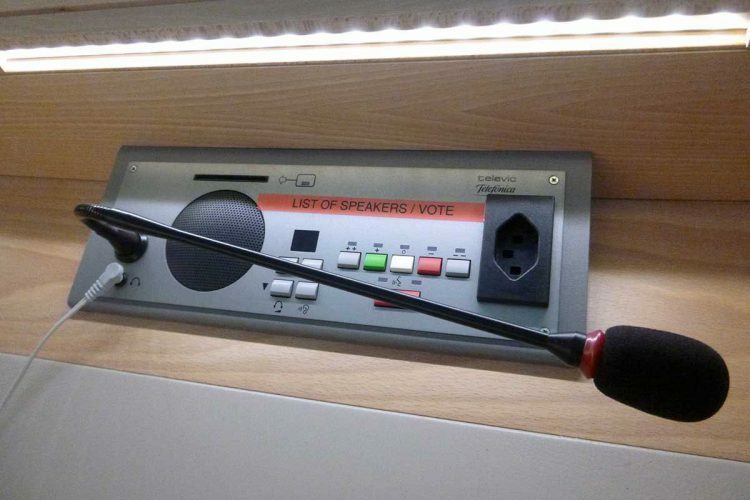 These events were a major breakthrough for RCOA, which has worked with other Australian NGOs to support refugee-led advocacy at the annual meetings in Geneva each year since 2007. The June 25-26 Summit, which RCOA and the Australian National Committee on Refugee Women (ANCORW) helped to plan, brought together 72 refugee delegates from 27 countries across the globe. 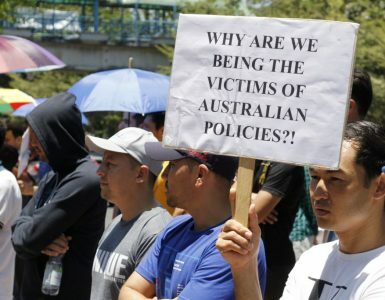 It transformed the dialogue about refugee policy and programs, bringing significant numbers of people with lived experience of displacement into the discussions for the first time. RCOA’s hope is that the transformation will be permanent and that refugee representatives will have a much stronger voice in future global discussions on refugee policy. 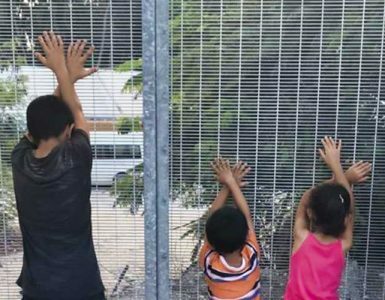 This report highlights some of the discussions that took place in Geneva in June 2018 and how advocates from Australia were involved.